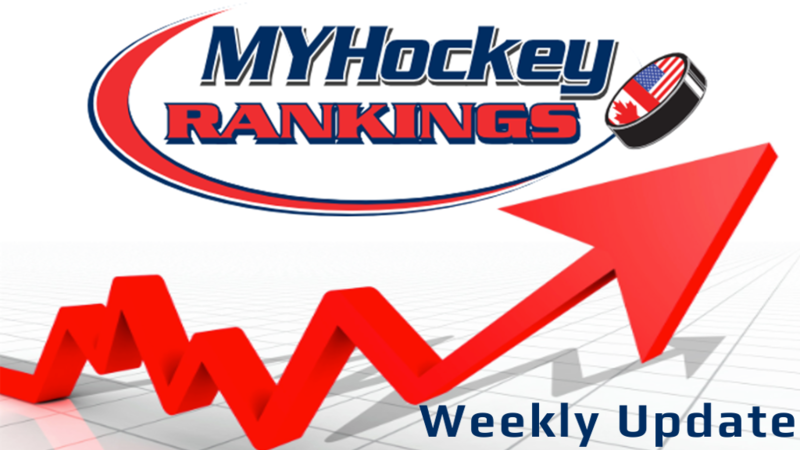 MYHockey Week #8 Rankings are now available. This past week volunteers and members added over 11k game scores to MYHockey so that we now have over 11353 teams that qualify for the rankings, an increase of almost 700 teams from last week. The association rankings continue to fill out as well. 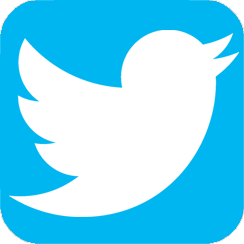 We've noticed a significant uptick in traffic lately as members definitely are enjoying these new rankings this year.